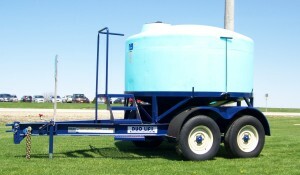 Duo Lift designs and manufactures a complete line of trailers for the fertilizer industry. 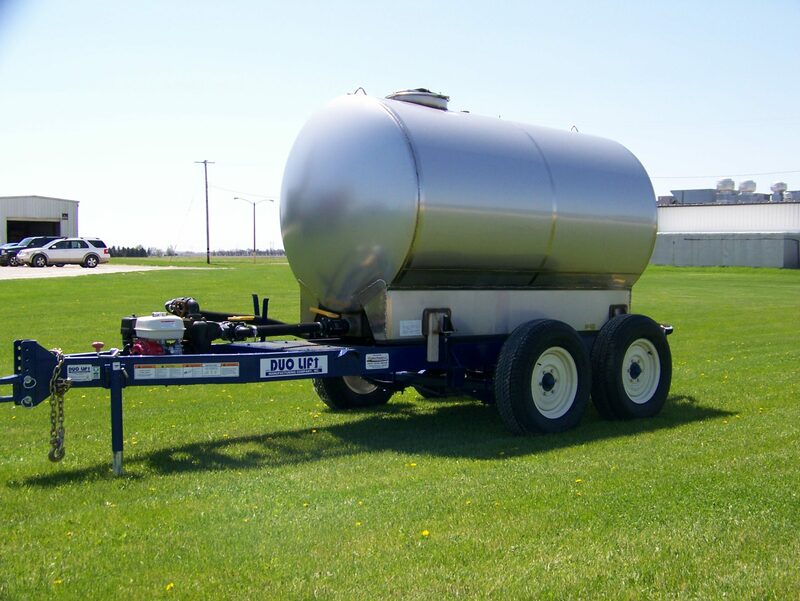 Models are available to accommodate most brands and sizes of liquid fertilizer tanks, both poly and stainless steel. 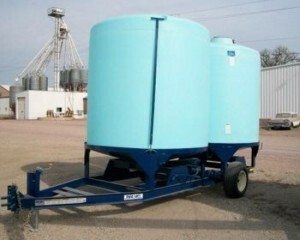 Our most popular sizes include: 1000, 1200, 1600, 3200 gallons. Other sizes are also available. 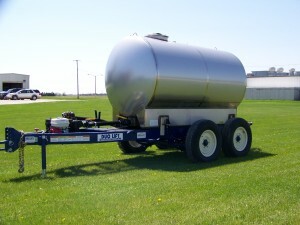 Duo Lift can supply the trailer only, or complete units with tanks, tires, pumps, and plumbing kits.